The amazing way in which most cryptocurrencies have risen is no mystery, as it has led thousands of people to become more interested in entering the world of cryptocurrencies and trading every single day. It's important for anyone interested in this business to know what an Exchange is and, above all, to know of the existence of one of the most popular platforms, Binance. Binance comes from the words binary and finance, and it's the newest and most popular Asian exchange platform in recent months. It was created by Changpeng Zhao (CEO of Binance, founder of BijieTech and co-founder of OKCoin), whose vision was to build a secure exchange platform, with a global and decentralized scope, and that focused only on cryptocurrencies. This exchange has become very important recently, due to the large amount of cryptocurrencies that can be traded in it, such as Bitcoin, Ethereum, Ripple among others, but undoubtedly one of its main advantages is that it includes other cryptocurrencies that canÕt be found in traditional exchanges. 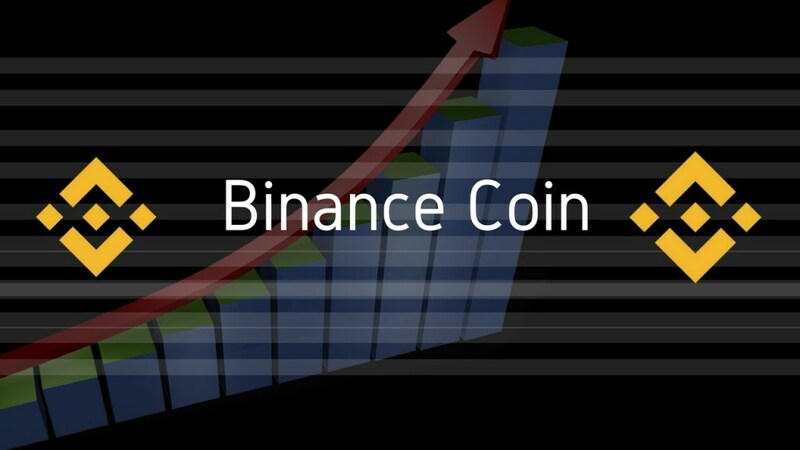 Binance is one of the fastest growing exchanges in the cryptocurrency market, and is gaining popularity due to several factors, such as its multiple languages, having a clean user interface and, whatÕs most remarkable, an extremely high performance (data processing speed). What is Binance Coin (BNB) and what is it used for? 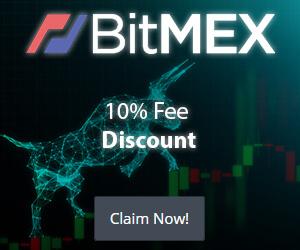 When you use BNB currencies to pay for these, you can obtain a significant 50% discount in the first year, though this discount percentage decreases every year. In a nutshell; the platform rewards you for using its tokens when doing transactions. Binance features: Why do cryptocurrency investors prefer it? - Security and stability: Binance uses a multilevel system architecture and several clusters. - Compatibility with several devices: it is compatible with web browsers, Android, HTML5, WeChat and other platforms. - High performance: can process 1.4 million orders per second. - High liquidity: Binance offers strong liquidity in several cryptocurrency pairs. - Multi-Currency Compatibility: Accepts transactions in several currencies, including BTC, ETH, LTC and BNB, among others. - Strong team: Binance is run by Changpeng Zhao. Overall, the company states that its team has ample experience in both Wall Street and crypto finance, as well as an extensive history working in successful startups. - Tested products: the Binance platform has been implemented in more than 30 exchanges. The platform supports all devices and uses multiple languages, offering a perfect user experience. - Superior technology: uses a compatible certified engine that can process millions of orders per second, making Binance one of the fastest exchanges in the market. 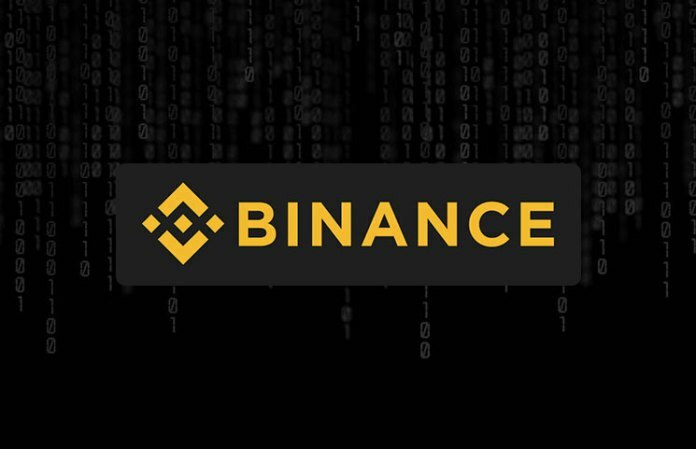 Binance has a wide selection of currencies, currently some of the supported currencies with which users can perform operations are: Bitcoin, Ethereum, Litecoin, Tether, Binance Coin, among many others. Binance is growing at an amazing rate, and if this continues, based on trading volume, it will be one of the largest cryptocurrency exchanges. In addition, several new currencies that just obtained an ICO would have a greater tendency to appear in Binance than in other large exchanges. - Visit the Binance website, if it's not in your language, you can change it, by selecting the language you prefer in the upper right corner. - Click the "Register" button in the upper right corner of the website. - Fill in the form, you also need to enter a long arbitrary password to make it safer. - Then you need to verify your email by clicking the "Verify Email" button you'll receive through an email. - At the beginning of the session, a pop-up will appear on the screen so you can add other forms of authentication. You can use Google Authenticator or a text message for verification. Doing this is recommended for safety. Once every step has been completed, you can deposit, withdraw, buy and sell cryptocurrencies on Binance. For more information visit Binance official website.